Collection bins will be out Jan. 16 – 26 for lightly used or new professional attire. 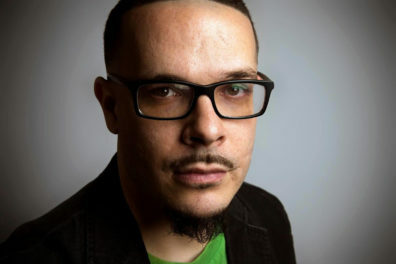 Activist Shaun King’s keynote address on Jan. 18 headlines a packed schedule of WSU community events. 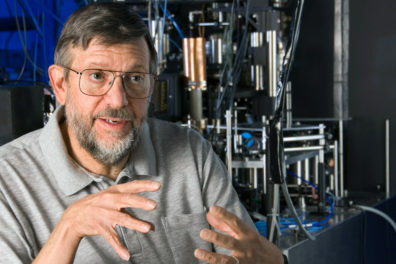 Nobel Prize-winning physicist William D. Phillips explores emerging scientific frontiers in a Jan. 16 visit to the Pullman campus. 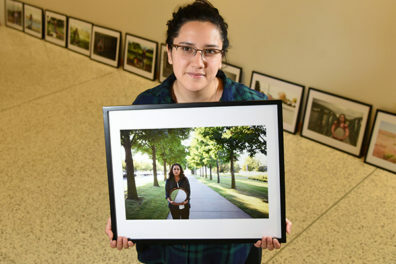 The exhibit tells the story of 25 parents who have lost a child, and the physical and emotional impact it has had on their lives. Young Men in Song and Christopher Sierra on tenor will perform this week with the WSU School of Music. The Association for Faculty Women will host three upcoming events. Featured speaker is Elliot Mainzer of Bonneville Power Administration, who will discuss upcoming challenges and opportunities of the Pacific Northwest electrical grid. Abstract submissions are being accepted for the Academic Showcase and the GPSA Research Exposition through Jan. 22. WSU Vancouver has two new exhibits on display through April 13. WSU Vancouver faculty member John Barber produces this year’s performance as part of his Re-Imagined Radio project. A celebratory reception for College of Arts & Sciences Dean Daryll DeWald, who is leaving to become chancellor of the WSU Spokane campus, is scheduled for 3:30-5 p.m. Monday, Dec. 18, at the Center for Undergraduate Education (CUE), room 518, in Pullman. The final Coffee & Politics will feature a discussion by local legislators of the upcoming legislative session in Olympia. The seminar, presented by Ma Yunsheng, chairman of the board of Shangdong Chambroad Holding Co., Ltd., is set for Monday, Dec. 11, 2017 at 3:10 p.m. The free event, called Ask a Poet / Write a Poem, will be at the Bundy Reading Room in Avery Hall and provides participants with an opportunity to learn about poetry and about Marshall’s experience as the state’s official Poet Laureate.